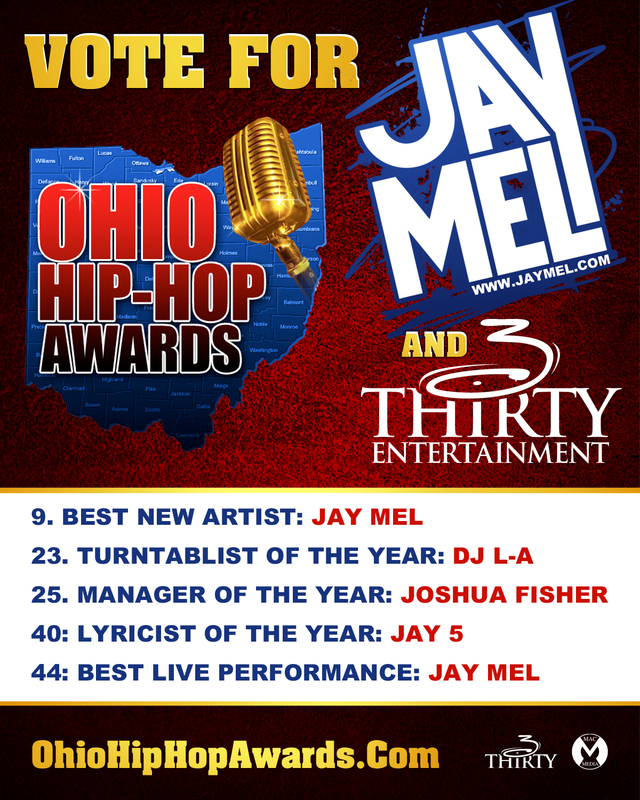 After doing the Ohio Hip Hop Awards Tour I’ve been nominated for a few categories.  Click the pic and let’s take one home for the city! Come check me out at this years Rockapalooza at the Cuyahoga County Farigrounds on September 8th. I’ll be performing along w/ MGK, The Devil Wears Prada, Twista, Inspectah Deck, iPhonic and more. We’re selling tickets at X-Hale Hookah, Shotz, Privilege, Brickhouse and Hubbard Music. 3Thirty What Up!